Cushions are a fab way to brighten up a home. 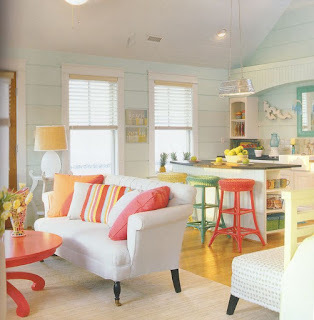 I believe the more colour in a space the better! 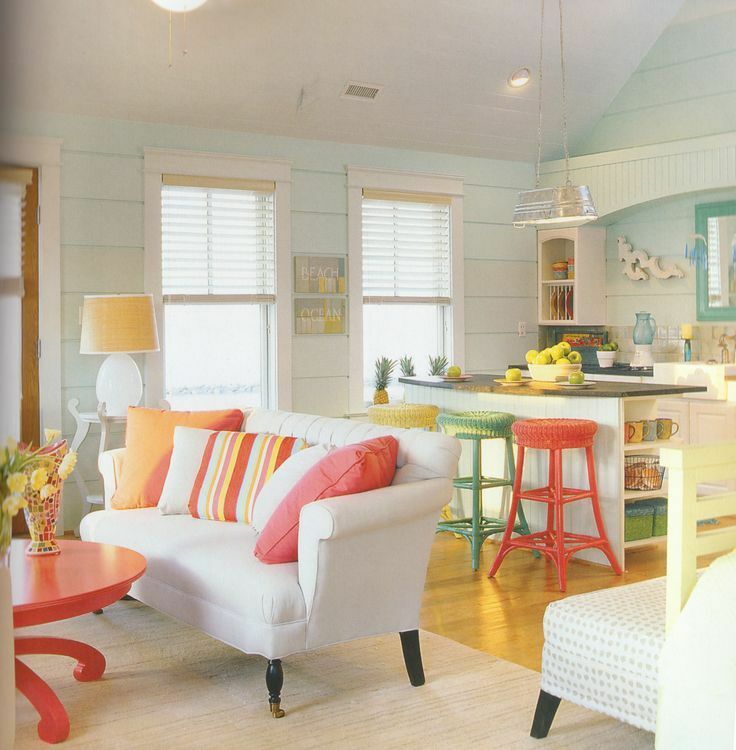 It's an instant pick-me-up: a small splash of colour is good for the soul! 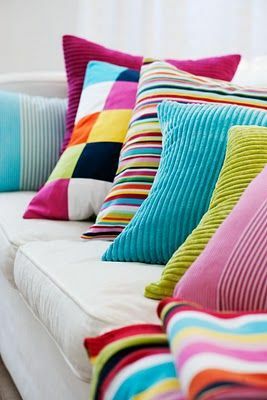 Mis-matched cushions in a living room is a fun and vibrant look which works in a contemporary and a more traditional style space. My new collection of lambswool cushions are inspired by the seaside. I have designed them specifically to be used as a way of adding a pop of colour to a sofa. They are bright, beautifully soft and cosy and are perfect for bringing a colourful lift to any space! Available to buy very soon!